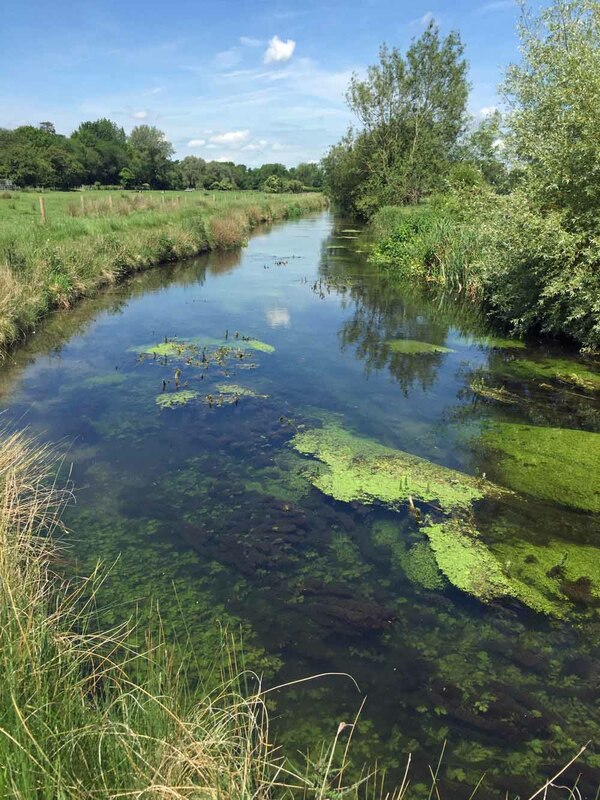 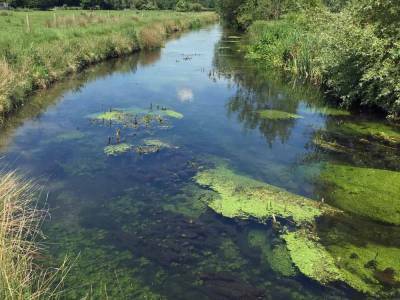 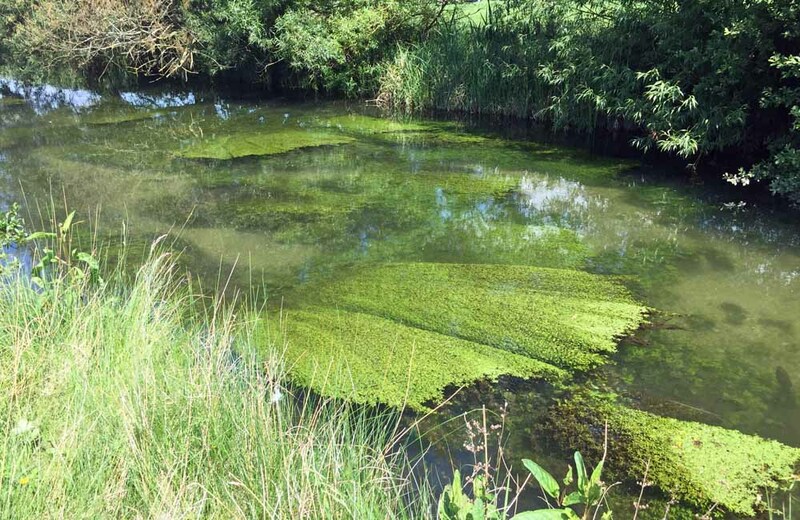 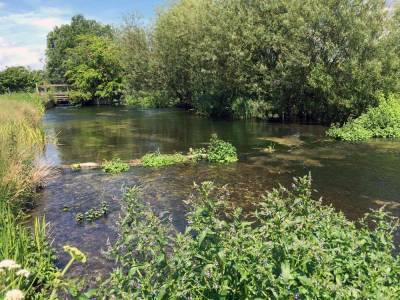 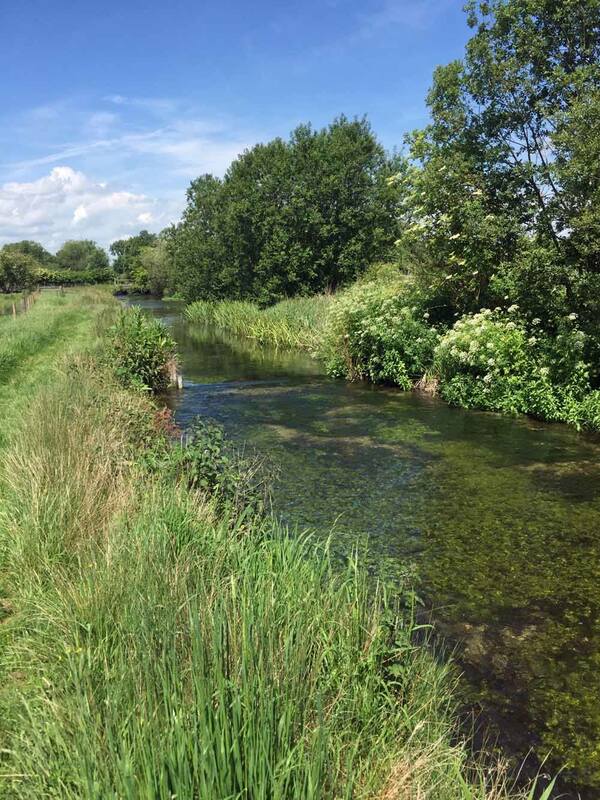 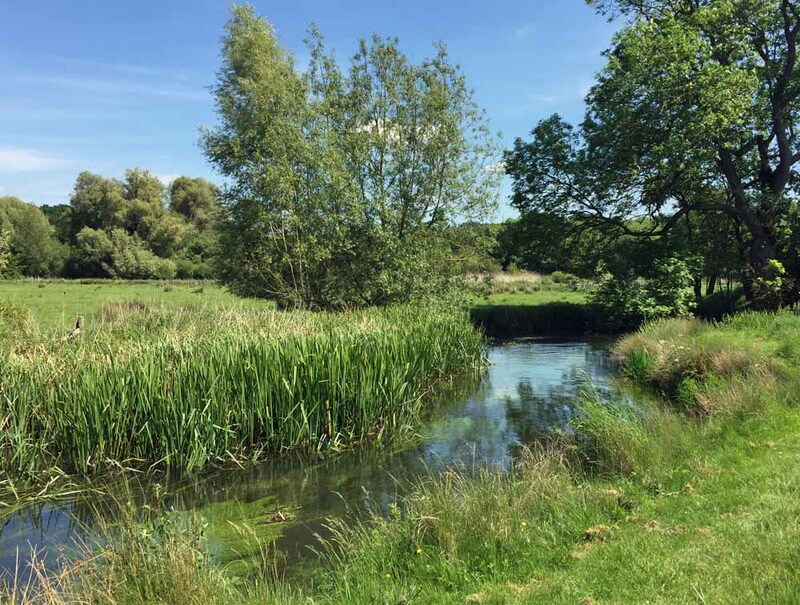 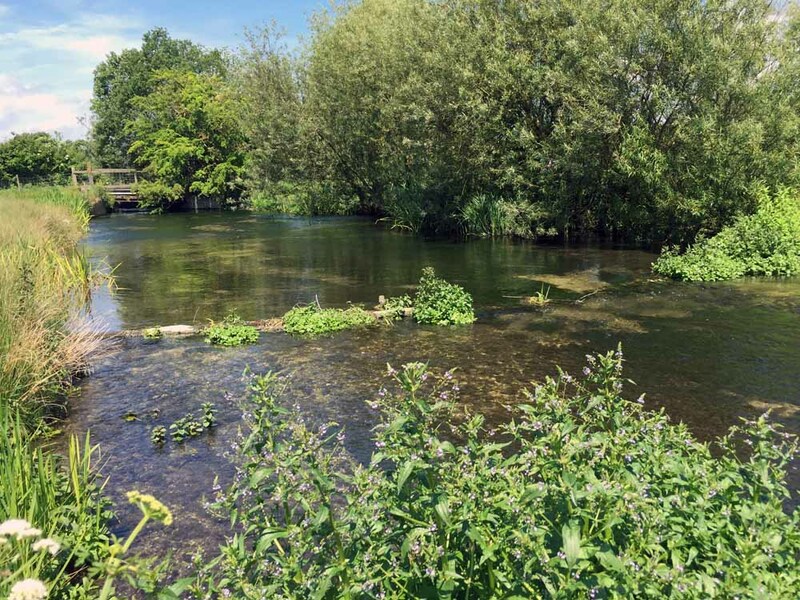 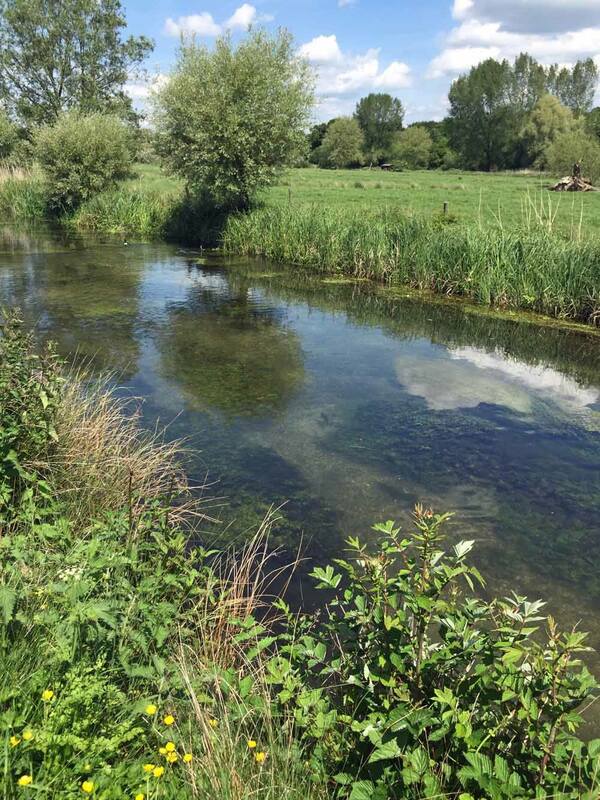 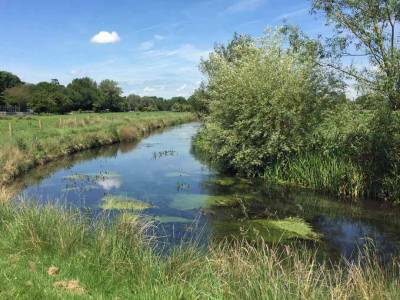 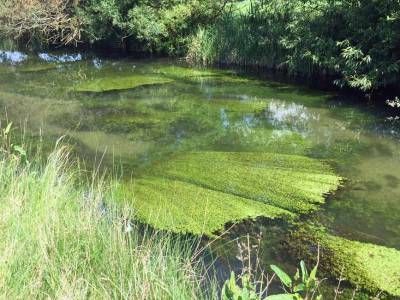 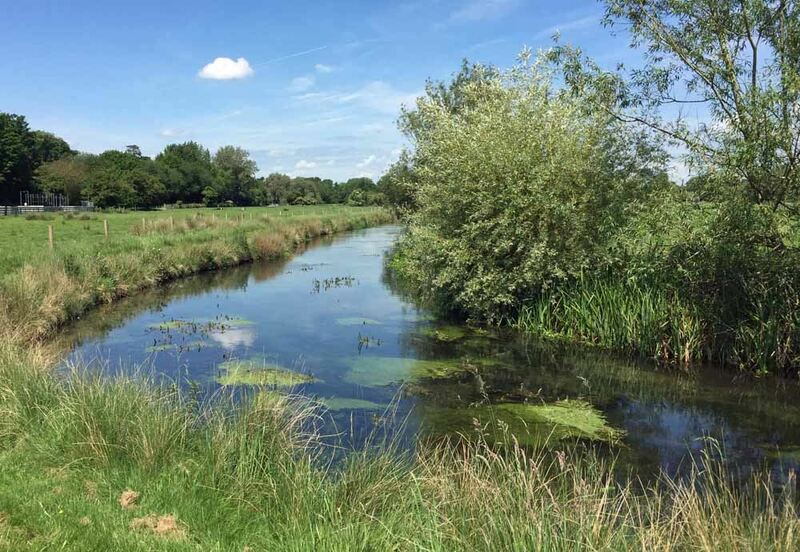 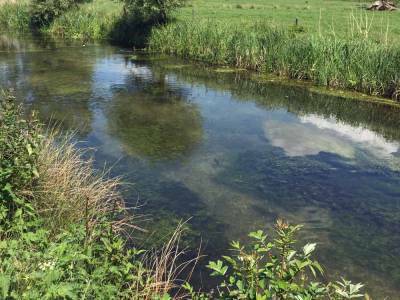 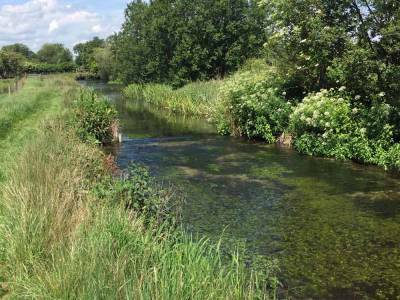 Westfair is a beautiful upper Test tributary where the river meanders through peaceful, untouched, water meadows. 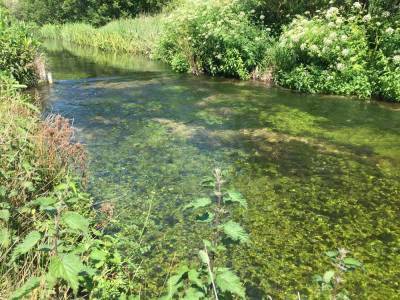 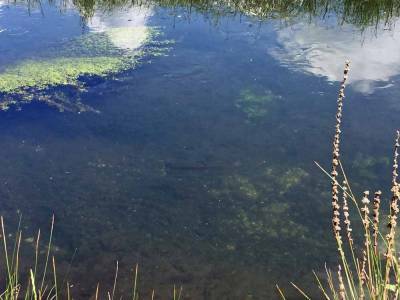 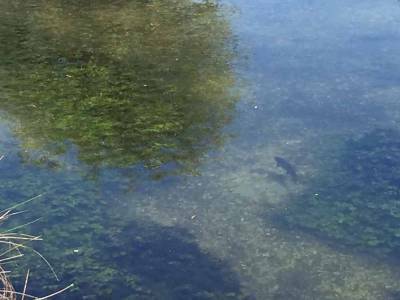 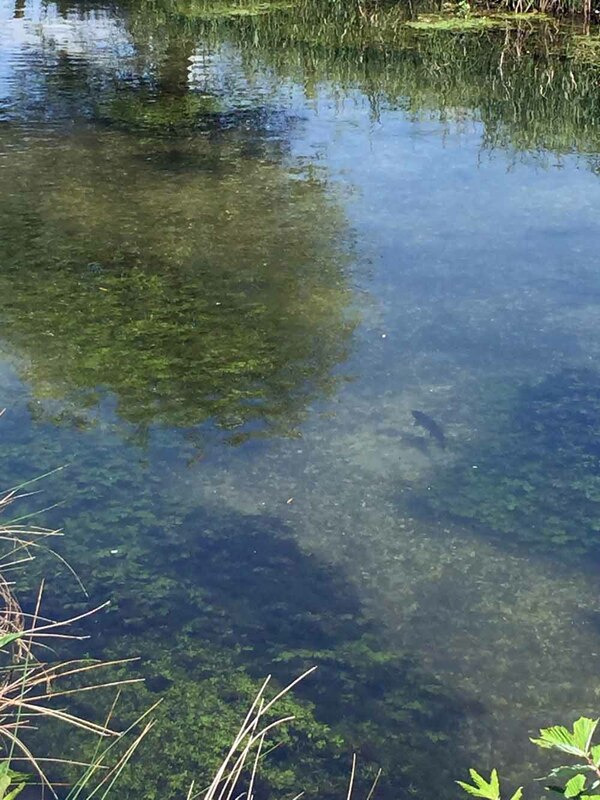 The stretch has excellent fly life and weed growth which enhances the fishing. 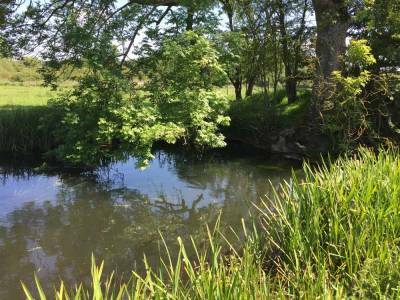 The Westfair beat has its own well-equipped fishing hut and small marquee tucked away in a copse. The stretch lends itself equally to small corporate parties of up to four or five rods as well as day rods. 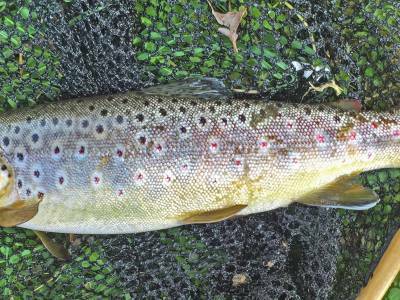 The beat lends itself equally to small corporate parties of up to four or five rods as well as day rods. Please ask for details and available dates.